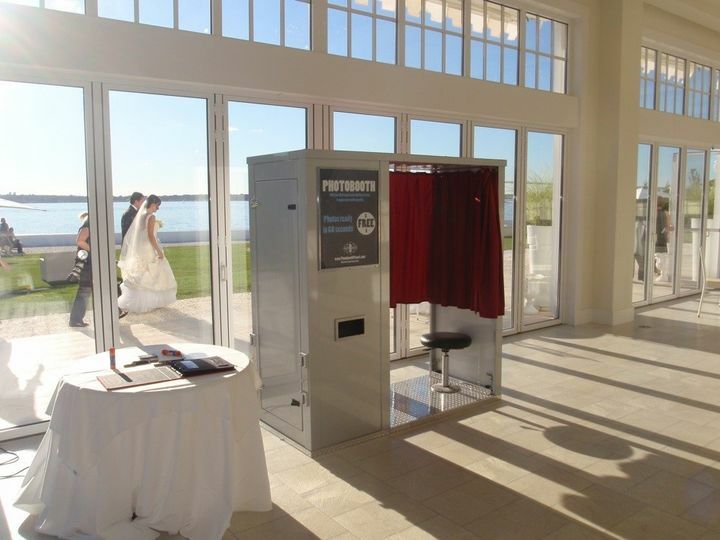 1) Our Vintage, Classic photo booth is an elegantly designed hard-sided construction built with formal events in mind. 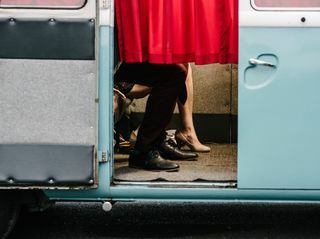 2) Our VW Photo Bus, Bella, is a converted 1965 Volkswagen Micro Bus originally manufacturer in Germany and lovingly restored in the US. 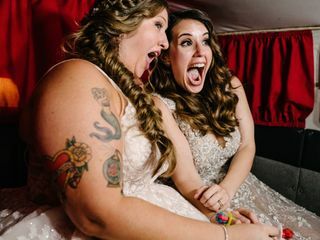 We installed a customized photo booth in the back seat for your guests to jump-in and capture photos in this iconic vehicle. 3) Our Bellows Booth is fashioned after the original old-fashion cameras from a century ago. 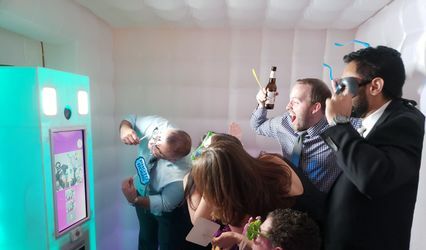 This hand-crafted open-air booth is intricately designed to help you and your guests blast back in time as if you were in "in the olden days". 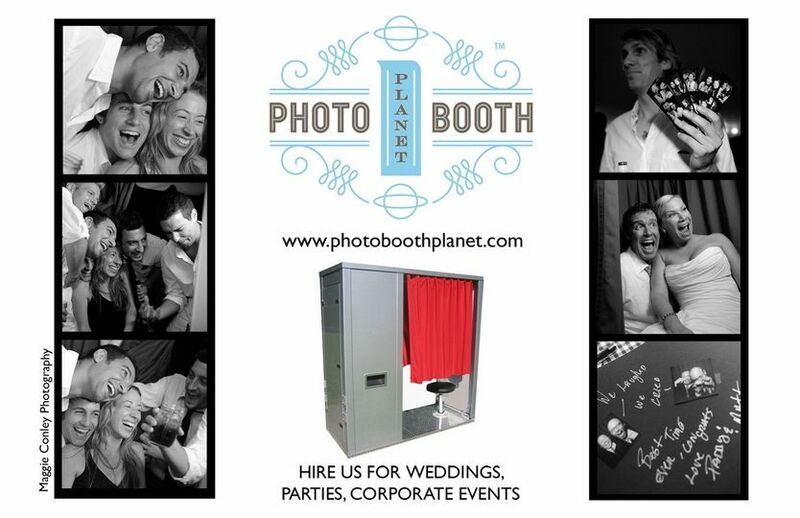 If you're interested in throwing a memorable party, please send us an email for a quote at www.photoboothplanet.com. Tony provided exceptional service and professionalism. 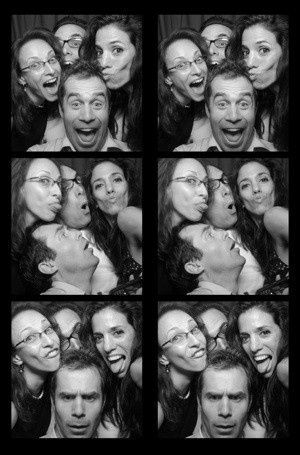 At our black tie wedding, he and his beautiful booth (we went with the Bellows) fit right in. 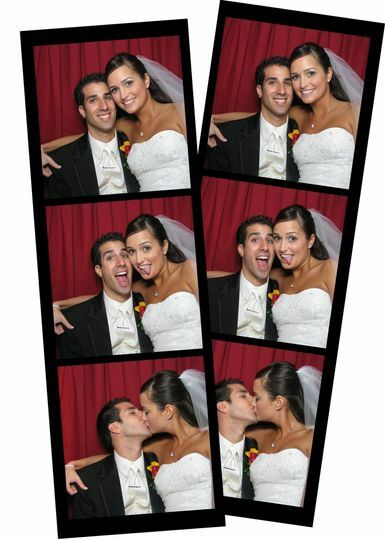 He was classy--not cheesy, like so many photobooths can be. 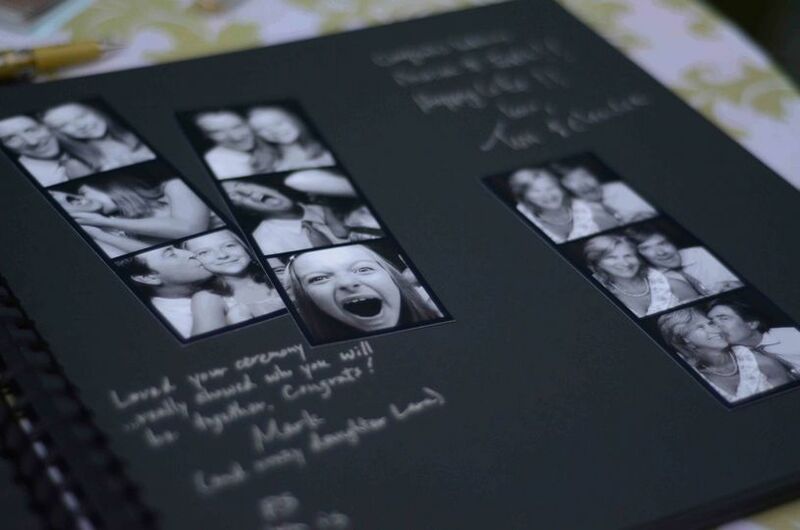 He also gave us the most beautiful guest book as a keepsake. We will cherish it! 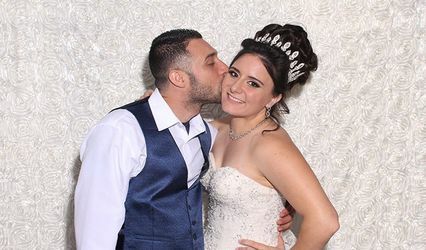 He provided an invaluable addition to our event and was one of our favorite vendors. Book him! You won't regret it. 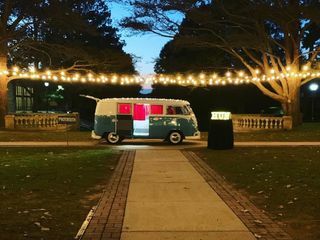 Bella the VW Bus and Tony were perfect for our school's homecoming for the Class of 1968 and our homecoming game. Tony was so flexible and easy to work with. Tony was early and way ready to go a half hour before the event started. He was also more than willing to move Bella halfway through the event from the Alumni Dinner to the football game about 1/2 mile away. The class of 1968 loved the nostalgia of Bella as well as the photo booth. 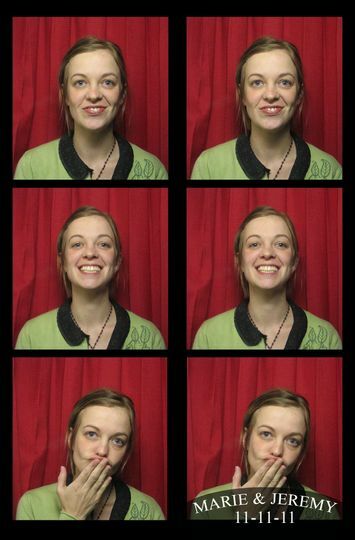 The students and the parents at the game loved how beautifully restored Bella was and the opportunity to use the photo booth as many times as they wanted to. They photos were of great quality and really liked that we were given a thumb drive with all of the photos from the event so the school could have them. 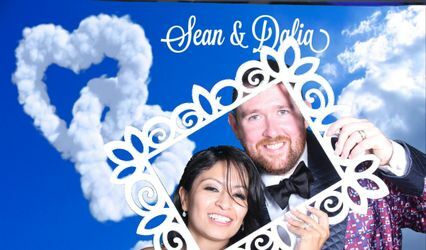 Would hire Tony and Bella again in a heartbeat for event!